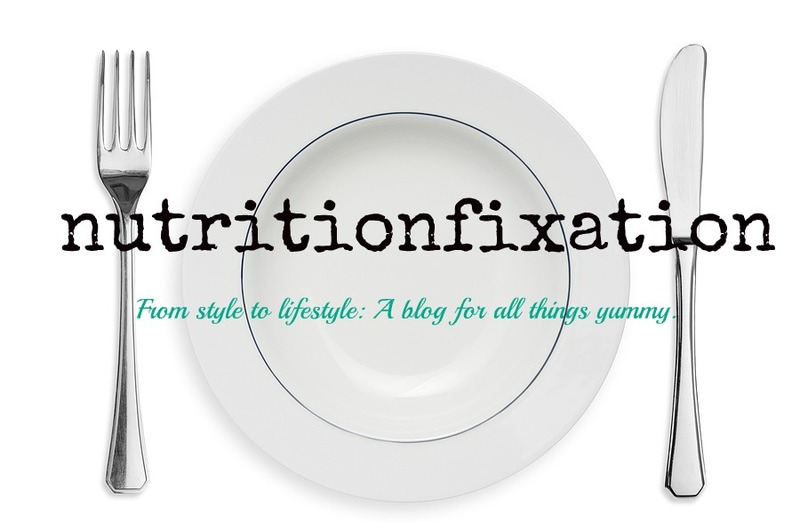 Allergen Info: Gluten-free, made in a facility that processes nuts. 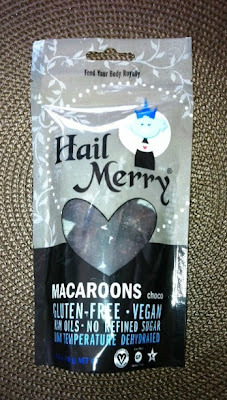 Hail Merry is a brand falls into the raw, vegan and gluten-free snack category. I have noticed Hail Merry many times while browsing the aisles in Whole Foods but never really felt inspired to try until I discovered these macaroons. I have never been a huge fan of macaroons, but these may just be an exception. Although these cookies are made with coconut flakes, they are not as overwhelmed with coconut as the traditional macaroons you may find in the bakery. The dark chocolate is so intense and rich and the cookie so moist, that biting into these cookies feel more like biting into a chocolate truffle or fudgy brownie than a crumbly flaky macaroon. The ingredients in these cookies taste intensely fresh, like they were prepared that very day. Would I purchase again: Yes!! Potential for Improvement: I would love to see more flavors!